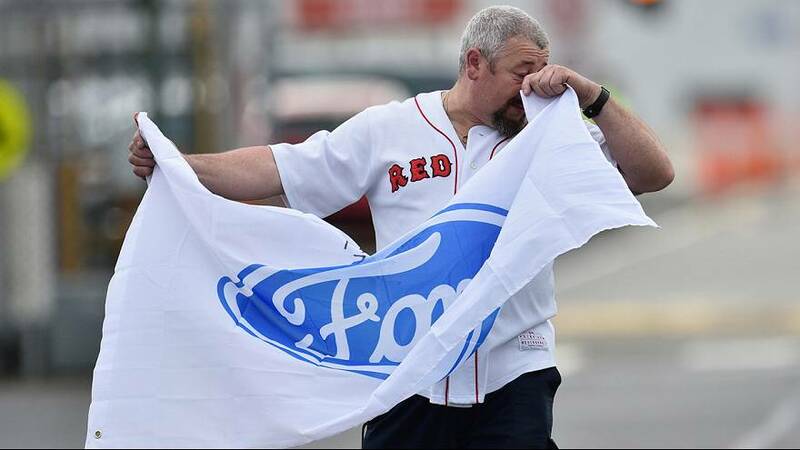 After 91 years Ford has stopped making cars in Australia. It is pulling out after the government cut subsidies to the sector. About 600 workers are losing their jobs at the company’s plants in Melbourne and Geelong in Victoria while 160 are being redeployed to design and engineering positions. General Motor’s Holden marque also plans to stop building vehicles in Australia next year, as will Toyota. It is estimated the end of car manufacturing there will cost as many as 40,000 jobs nationwide in companies that supplied parts. The pull outs have led to heated debate over the future of the Australian economy and government’s role in propping up ailing sectors. Ford is also going to stop production in Japan and Indonesia, saying it sees “no reasonable path to profitability” in those countries.